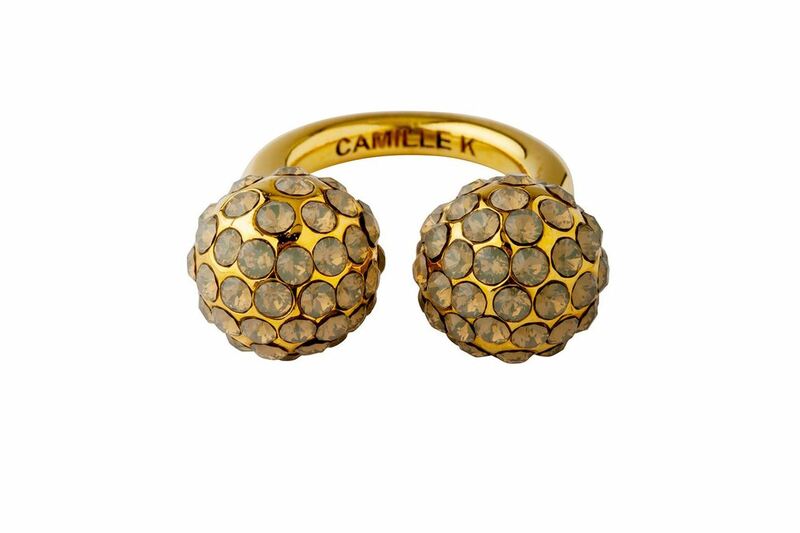 The Signature Pave Perle Ring is embellished with black diamond Swarovski crystals. 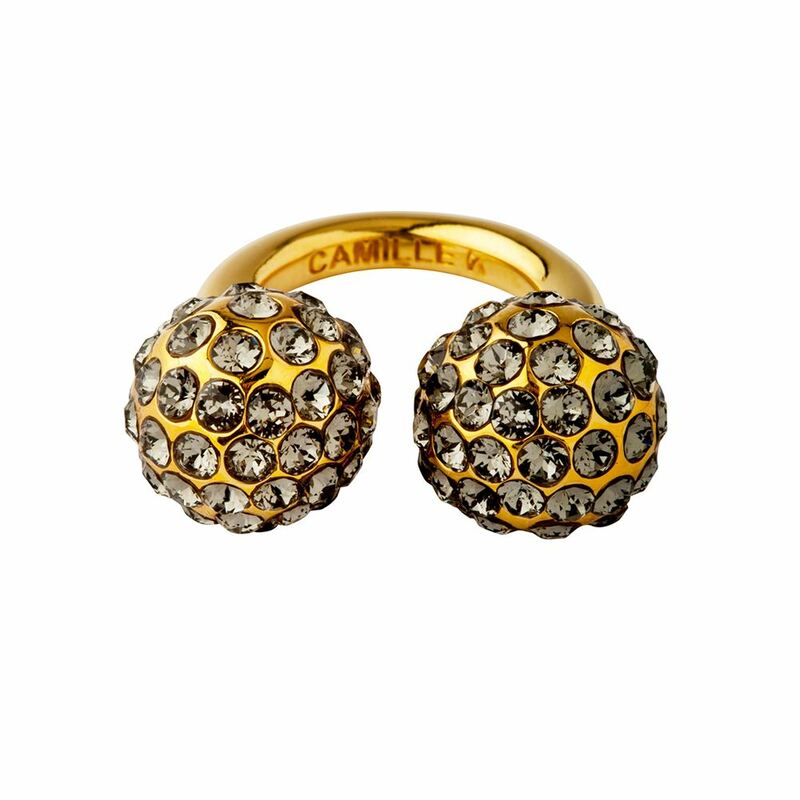 Wear it to add the perfect dash of sparkle! 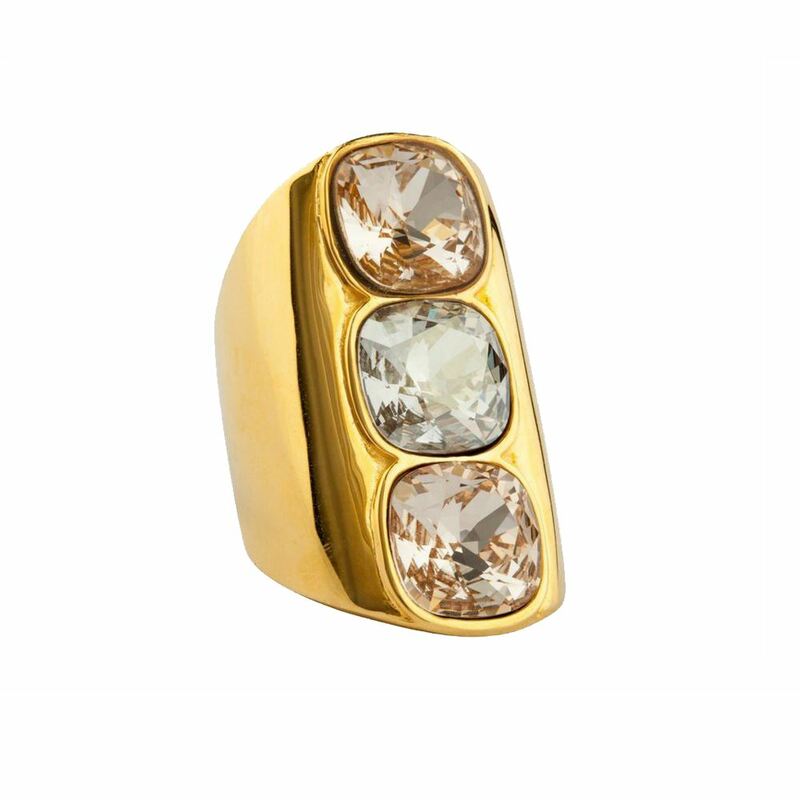 The Signature Pave Perle Ring is embellished with clear Swarovski crystals. Wear it to add the perfect dash of sparkle! 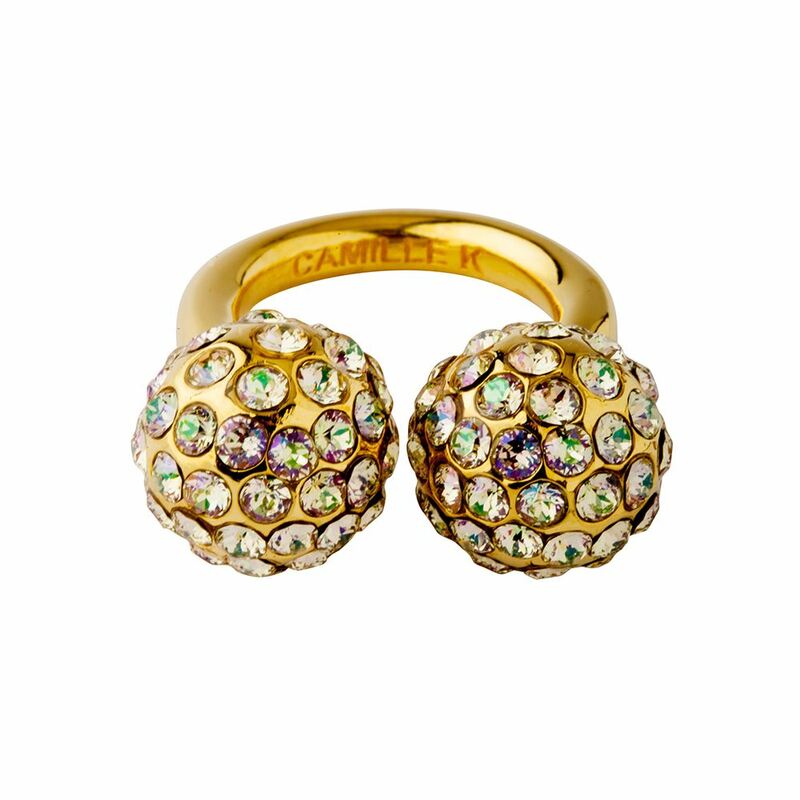 The Signature Pave Perle Ring is embellished with multi-green Swarovski crystals. Wear it to add the perfect dash of sparkle! 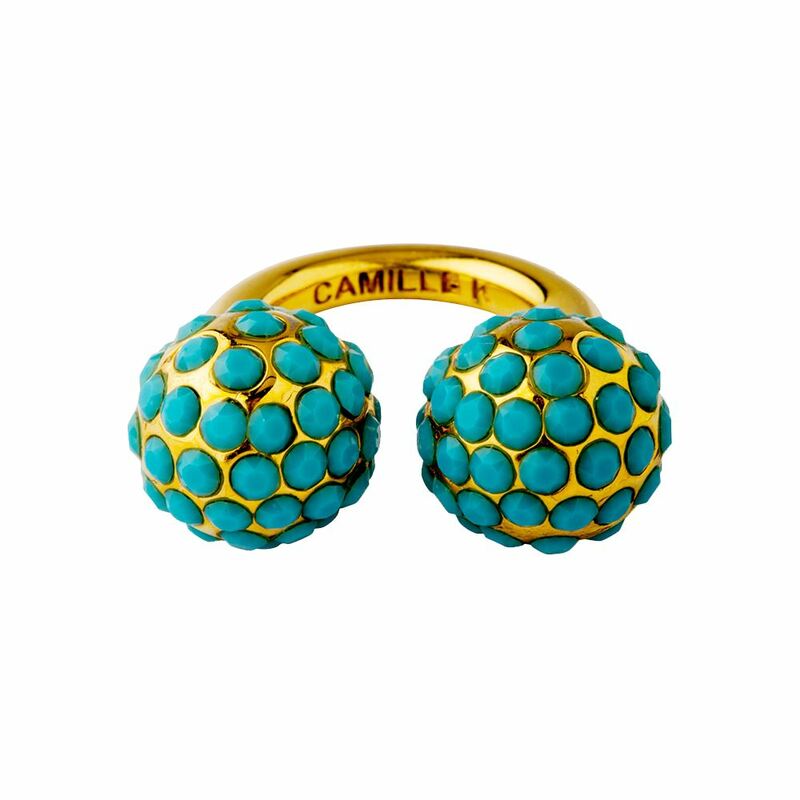 The Signature Pave Perle Ring is embellished with turquoise Swarovski crystals. 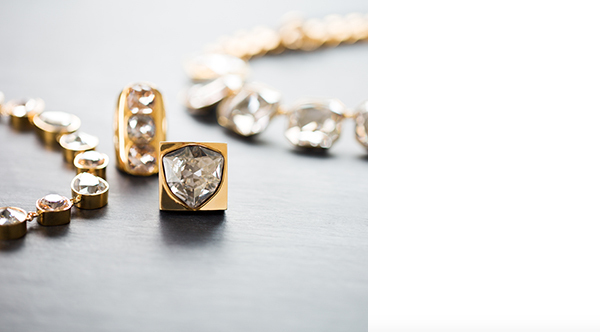 Wear it to add the perfect dash of sparkle! 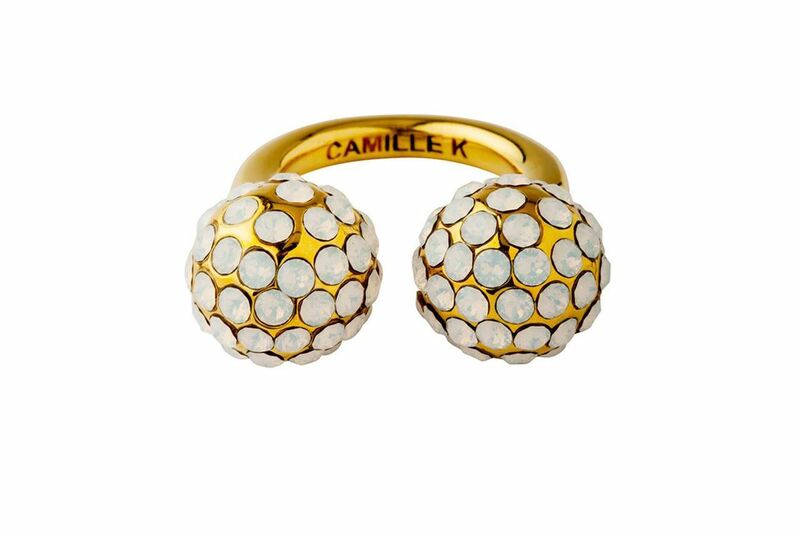 The Signature Pave Perle Ring is embellished with white opal Swarovski crystals. Wear it to add the perfect dash of sparkle!